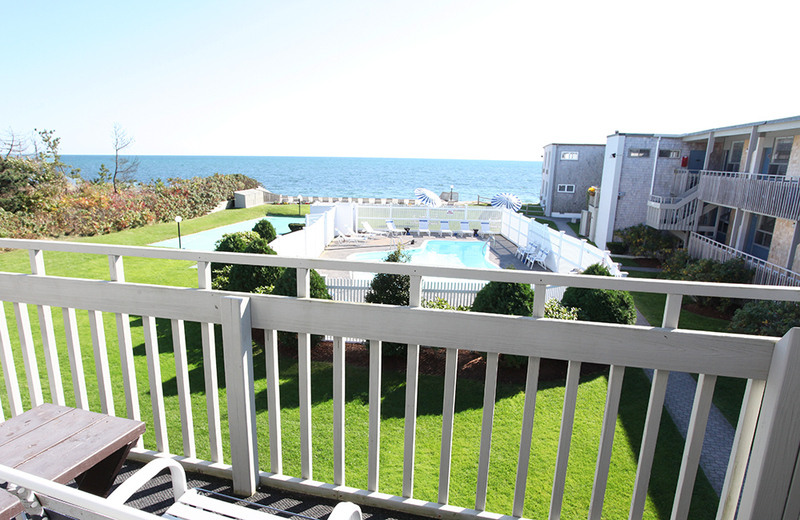 Did we mention we're right on the ocean? 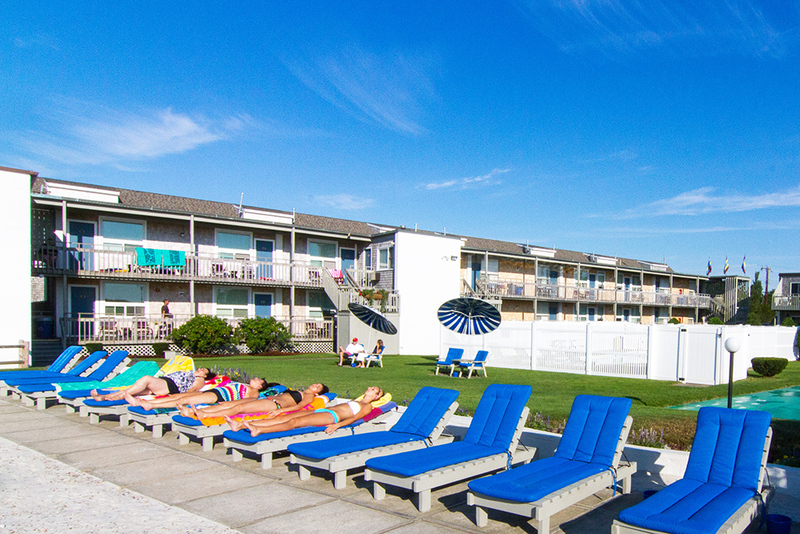 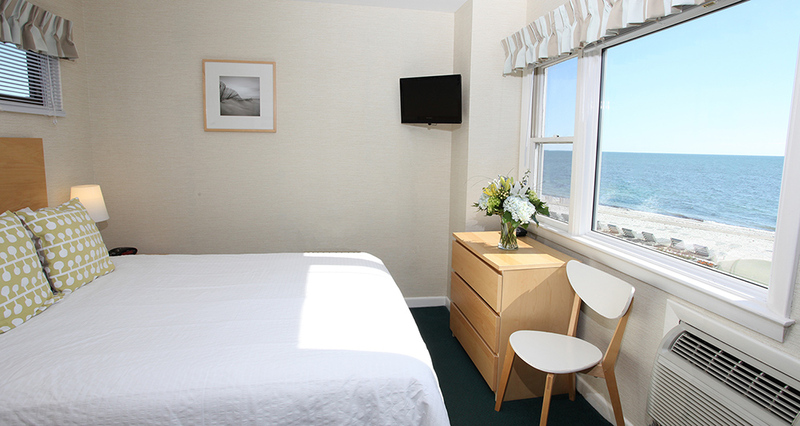 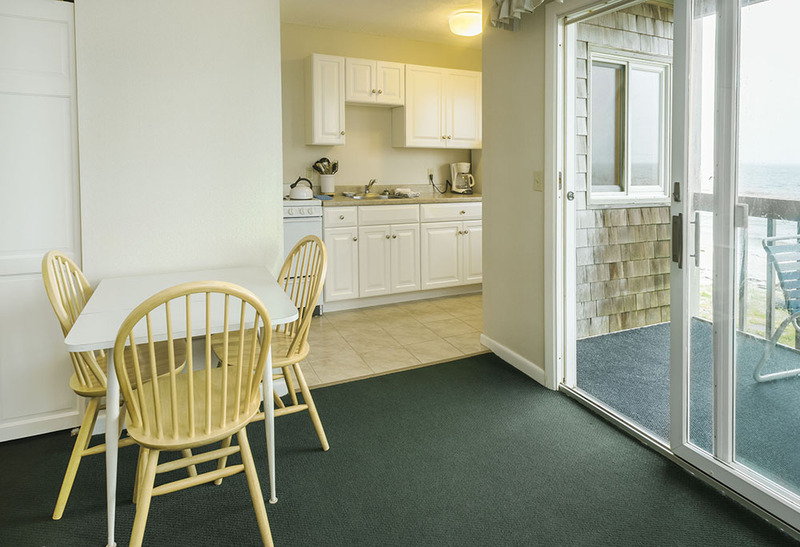 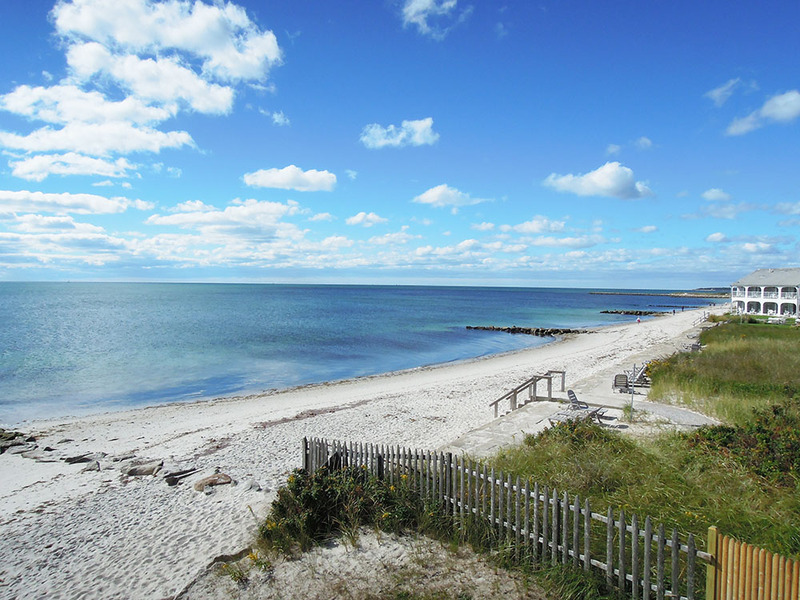 Surfcomber on the Ocean is one of Cape Cod’s finest family-friendly oceanfront hotels. 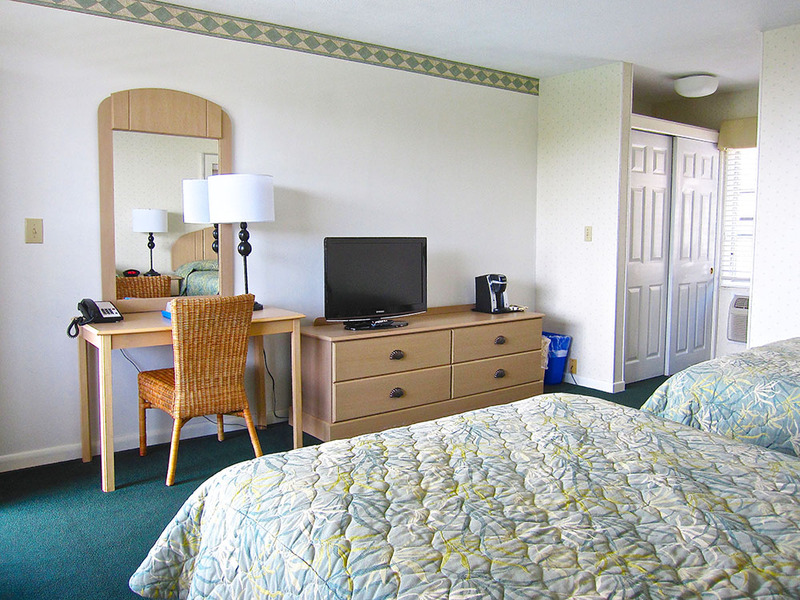 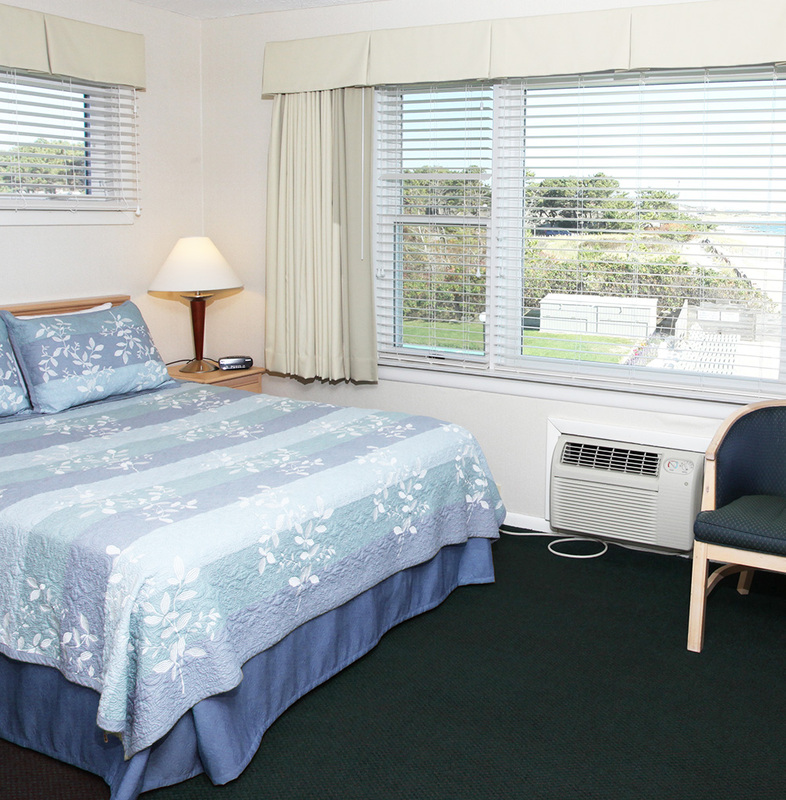 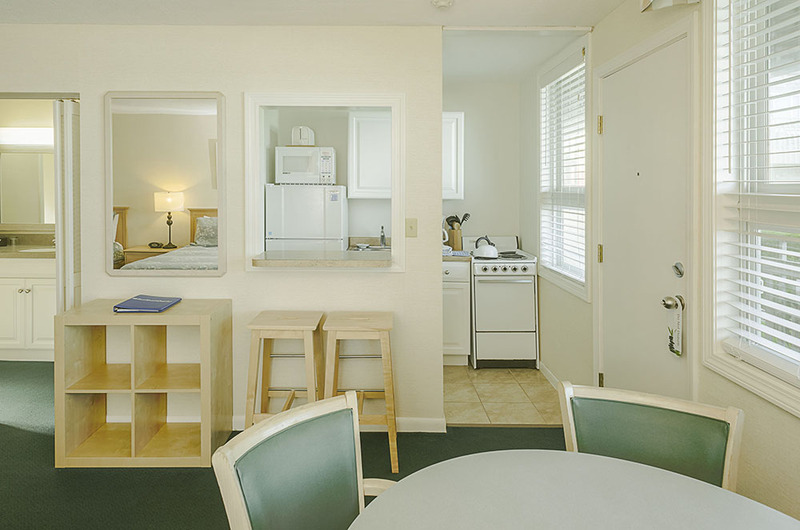 With our clean comfortable rooms and well-equipped kitchens, outdoor heated pool, private beach, and new electric vehicle charging station, we have everything you need to make your family vacation memorable, relaxing and fun!